I love any type of water activity. I have done my share of water skiing, boating, and cruising. I enjoy lake, pool, river, and ocean waters. Recreational boating is water activity fun. 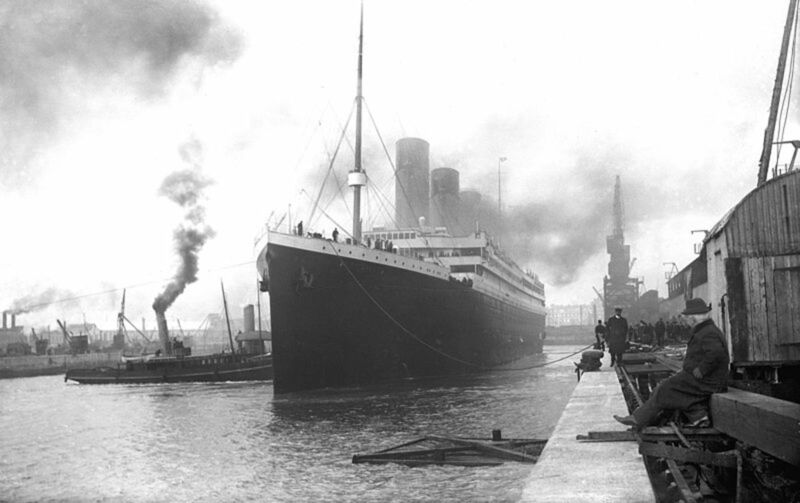 Millions of United States citizens take to the waterways with their favorite manually operated or motorized water transportation. 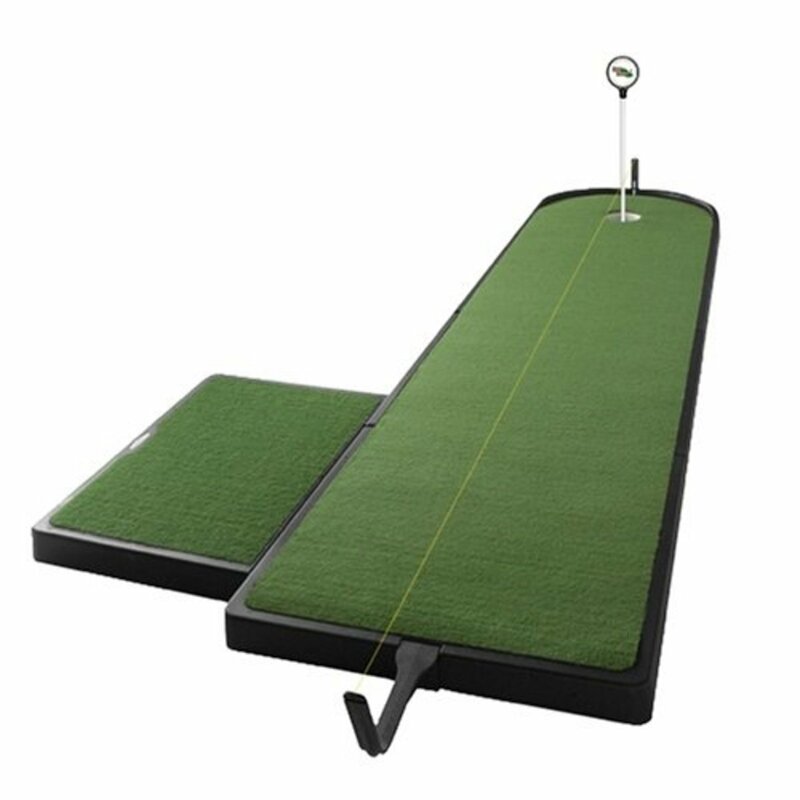 Paddle or turn a key to switch on the motor and glide on top of the water. Experience the wind blowing your hair and the spray splashing across your face. The U.S. government defines recreational boating as boats which are used on waterways for pleasure and recreation. Recreational boats do not include captained, chartered or party boats, ferries, cruise ships or toy boats. The recreational water site can be in a swimming pool, a river, a lake, a pond, and the ocean. One can enjoy a water sport in one’s own backyard, a community body of water, amusement parks, national and state waterways and parks, and favorite Oceanside locations. A motor boat can be open or have a closed cabin. The power can be from an outboard motor or the motor can be built inside the boat. Motor boats are also known as speed boats or power boats and their designs range from a simple open boat to a luxury yacht. These boats are used in yachting, racing, water skiing, and wakeboarding. 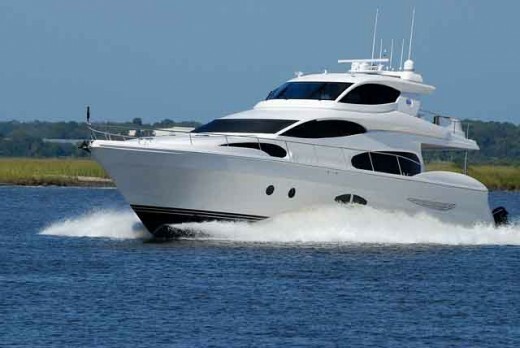 I have enjoyed the yacht for pleasure cruising and feeling pampered surrounded in luxury. The athletic part of me enjoys these boats pulling me on water skis. No, I have not had the opportunity to be in a race, although I have watched speed boat races. Wakeboarding and water skiing performers have entertained me at Cypress Gardens in Winter Haven, Florida. Unfortunately this beautiful garden and water show park has been closed. It is now known as Legoland. This company continues to have water ski shows in the Pirates Cove. 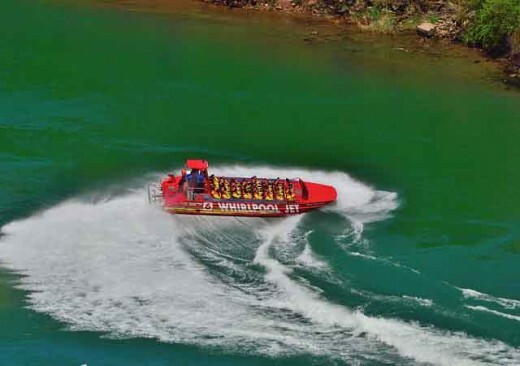 The jet boat releases water above the waterline which enhances greater speeds. This boat can spin and turn on a dime as it planes. You will definitely feel the emotional rush and your hair whipping about your face. Do not wear a wig or a toupee. These hair pieces will be gone with the wind. Motorized rafting and white water rafting– Replacing manual rowing with an outboard motor makes for quicker trips on rivers and riding the waves. 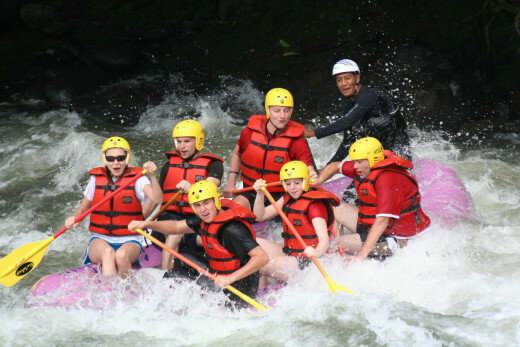 White water rafting can be an individual sport or rent a larger raft and be a part of a large group. The Grand Canyon is one of many popular sites for white water rafting. 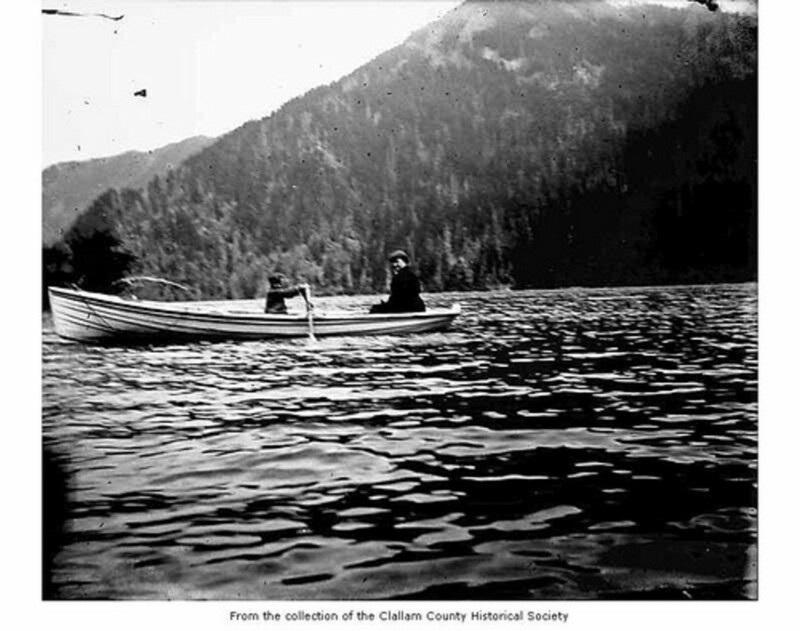 Canoes are generally used for recreation on a lazy Sunday ride on a river or fishing. 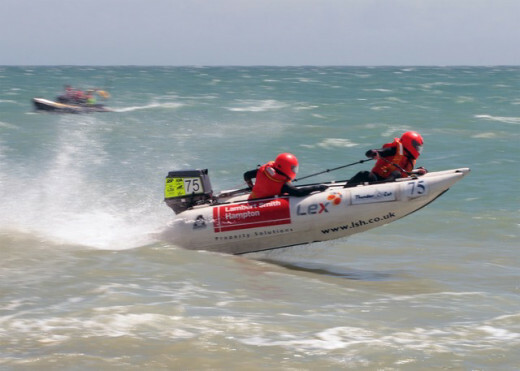 The kayak is normally used for recreational sporting or watching sea animals. The blades of a kayak are on both sides of the paddle. Canoes have a blade on one side of the paddle. Kayaks can be used in both fresh and salt waters. 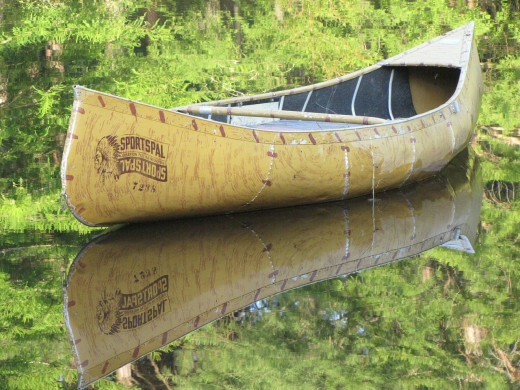 The canoe is best used in fresh water rivers and lakes. Both of these boats can be used in racing. My experience with a canoe was on a river. One or two people can propel the boat with oars. It was discovered on this trip that a canoe can be overturned easily. No horse playing on this boat. I would highly recommend that shoes be worn when on canoes because walking on the bottom of the river barefooted is not a pleasant experience. The shoes will offer protection for the feet from harmful debris on the floor of the river. This recreational boat can be used on both fresh water and ocean faring. This is a craft requiring constant attention by a sailor or many sailors. 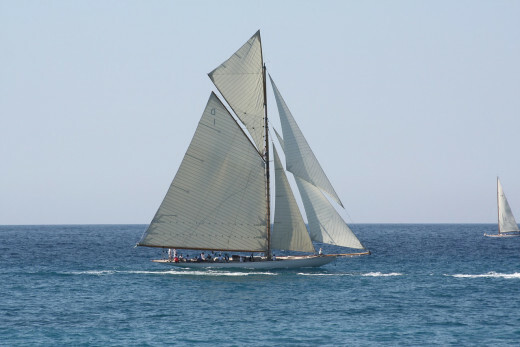 There are online schools but it is also best to attend sailing classes. The first sailing adventure should be with an experienced person or team. The dory is a flat bottom rowing boat which is designed for stability and holding fishing equipment. And yes, an outboard motor can be used on it but oars are preferred. Not in a hurry? Enjoy fishing? 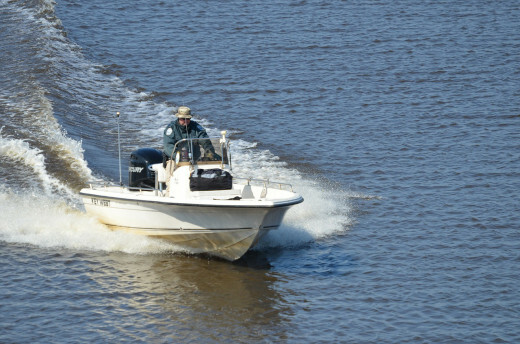 This is the oldest row boat and many boaters have their first experience with a fishing boat. Do not forget to purchase your fishing license or permit. Check with your state's Wild Game and Fish department for details. The costs of owning a boat is a variable. There are fresh water boats and salt water boats, non-motorized and motorized boats from canoes to yachts and large ocean going cruisers. An online recommendation is BoatTrader.com where the list contains new and used boats, brand names, private owners, manufacturers, and state locations. 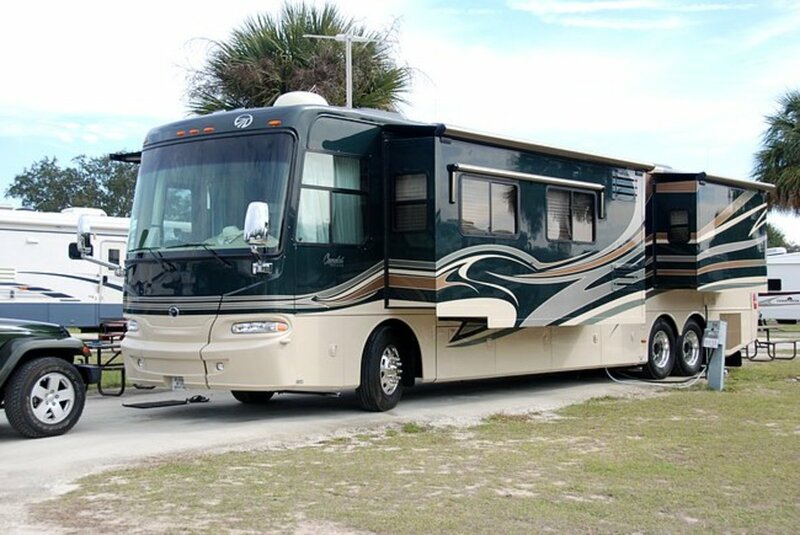 A private owner may be selling their fishing boat in their front yard for about $1200 or if a larger boat is what you have in mind then the price can exceed a million dollars. In other words the cost of a boat will be dependent on your desires, needs, and purpose of use. Do research before purchasing any boat. Boat ownership has as many responsibilities as owning any other vehicle. There will be legal requirements, educational classes and certification, and decisions to be a diy repair person or hire professionals. 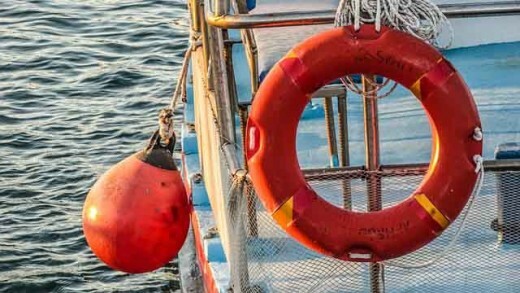 Maintenance costs of boats will include its cleaning, light and heavy repairs, boating accessories, fuels and liquids, storage facilities, a hauling trailer, boat ramps and accesses, permits, boat registration and licenses, boating education and certification, safety equipment, home or rental facilities, and insurance. Know your boat and know the rules of the road. These list of rules are from the US Corps of Engineers, National Water Safety Program. The U. S Army Corps of Engineers is the Nation's leading provider of outdoor recreation. They are responsible for over 420 lake and river projects in 43 states and over 370 million visitors per year. If you will be in a powerboat, check your electrical system and fuel system for gas fumes. Follow manufacturers suggested procedures BEFORE starting up the engine. Wear your life jacket – don’t just carry one on board. Leave alcohol behind to increase your safety and decrease your risk. 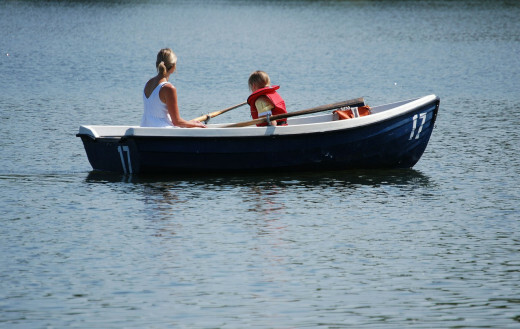 This is a starter list of government organizations which offer free boating classes. 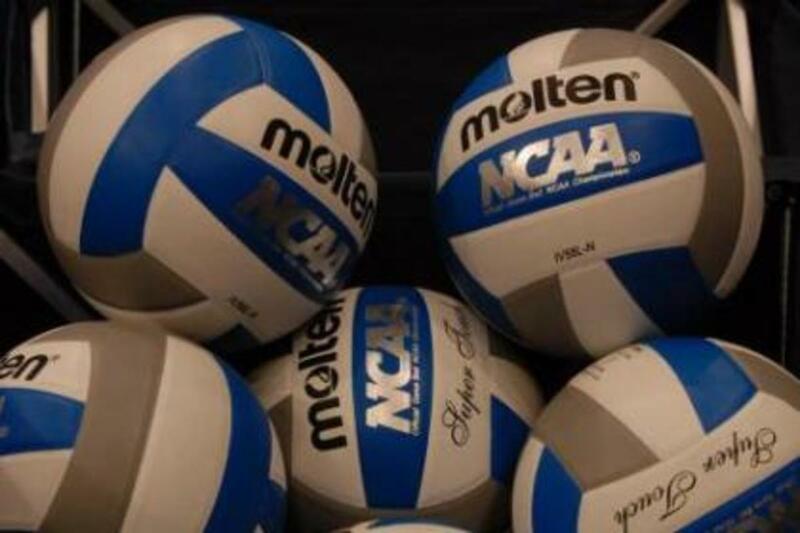 Check online for your state. Do you like boating on fresh water or salt water? I like boating on fresh water rivers, lakes, and waterways. I like boating on the ocean. I like boating on any body of water; fresh or salty.